Monthly and yearly options have some similarities, boasting similar advantages and disadvantages. Make the most out of your time and money by understanding how the two methods differ from a one-time payment. 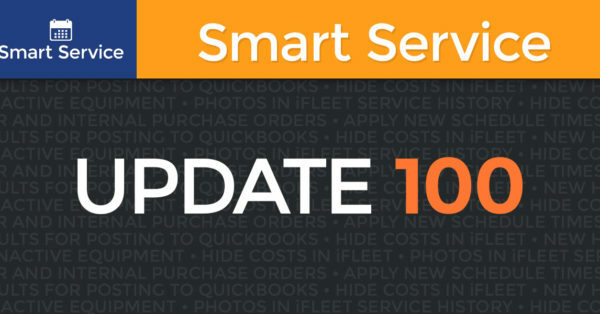 Smart Service provides a desktop add-on to QuickBooks after a standard, one-time payment. This system does not require as much user commitment as a monthly or annual subscription-based software would. A one-time purchase of Smart Service saves you the burden of unnecessary expenses. Typical recurring subscriptions bill on a monthly or yearly basis. Auto-renewal charges can be hard to avoid if you do not cancel a scheduled payment in advance. Automatic payments assure that the bills get paid on time, but they also create some cause for concern. After providing a company with your bank account information, you authorize them to withdraw payments from your bank account. If you do not pay close attention to your monthly statement, you risk incurring overdraft fees. Companies that require substantial amounts of data from their customers can inadvertently create privacy concerns. In today’s modern age, protecting your private information has become crucial. Stolen subscription data can at times carry serious repercussions. Companies might fail to safeguard customer subscription data, making them more susceptible to a security breach. Some may fail to realize the numerous advantages to this method of payment. Instead of making monthly payments indefinitely, upfront payments eliminate the need to pay on a monthly or annual basis. One-time payments offer businesses a reasonably priced, rapid, and reliable way to pay with no long-term commitments. What are the benefits of a one-time payment? Contracts don’t exist when you buy software outright. With a traditional licensing fee, you always have the option to end the service or add more users. Other software companies have moved from perpetual licensing models to subscription models. You might think that canceling a contract with a merchant sounds easy, but doing so may breach the contract, incurring a major cancellation fee. Discontinue recurring subscription payments, and you don’t always terminate your contract. With a single licensing fee (as in a one-time purchase model), the possibility of vendor lock-down is non-existent, and you won’t need to worry about making any further commitments. On a long enough timeline, the total costs from software with a payment plan will become much more costly than software with an upfront, traditional, one-time licensing fee. When choosing software, you want to choose a package that lasts your company a long time. If you want to get five or more years out of a service, choose the one that will cost you less over a longer timespan. Pricing structures vary among field service software providers. Some field service software providers include a costly setup fee with additional costs per month. Fast growing companies that decide to go with this type of per-user subscription-based pricing program will have to pay for more unnecessary costs over time. Consider the following scenario: Your HVAC company has five technicians, and one office administrator. 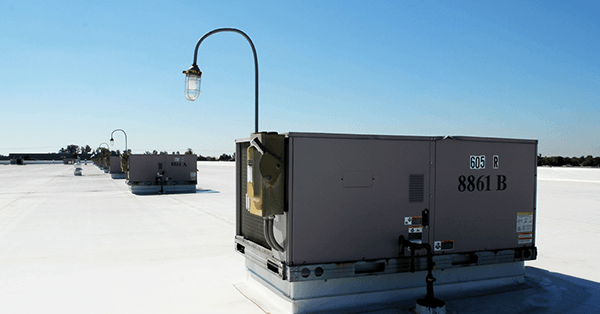 You are choosing between two hvac software solutions. One solution has a one-time $7,500 fee and the other charges a monthly subscription fee of $50 per user along with a $300 setup fee. For those six users, your software will cost $300 month, or $3,600 a year. In two years, you will have paid the same amount (between the monthly costs and the setup fee) as you would have for the software with the one-time fee. If you plan on growing your team, that can also drive up your cost when you have to add another user. This scenario is just one example of how vital it can be to your bottom line to compare the short-term versus long-term costs of field service software. While you may save some money initially with a subscription model, you will ultimately pay more total money this way than if you simply make a one-time purchase. 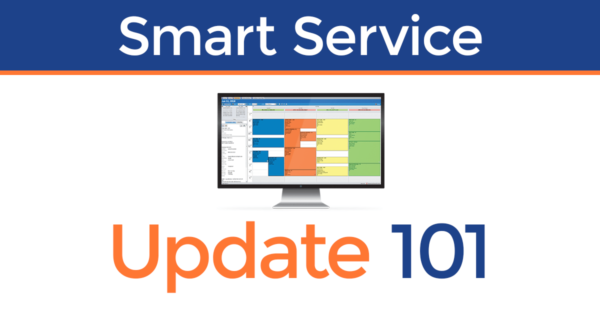 Smart Service is available for a reasonable one-time fee. To fully take advantage of Smart Service and iFleet, you only need to figure out how many concurrent users you need. After that, budgeting becomes easy.